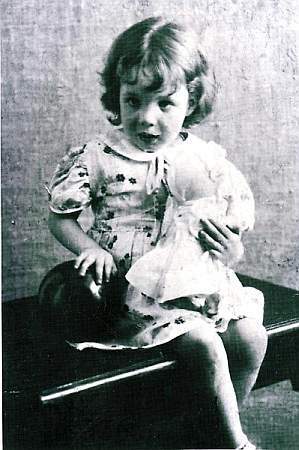 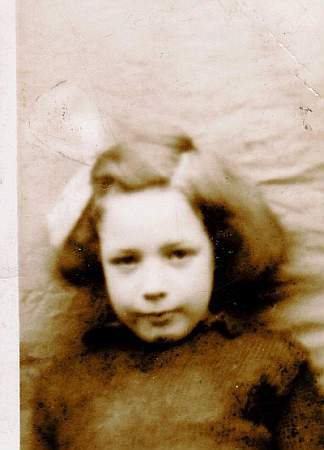 Sheila aged around 2, daughter of Bernard and Elsie (Nee Carne) Dupree. 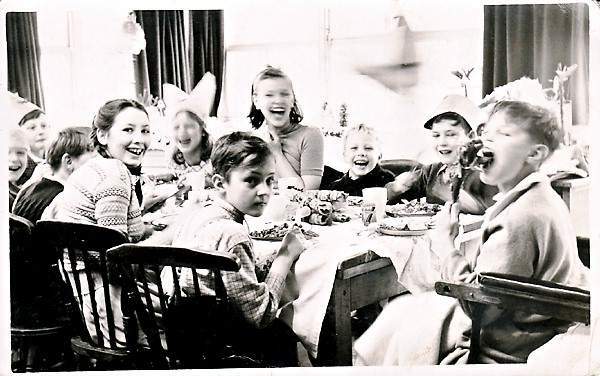 Far right Bernard, known as Terry, son of Bernard and Elsie, taken at christmas at a hospital in Worthing. 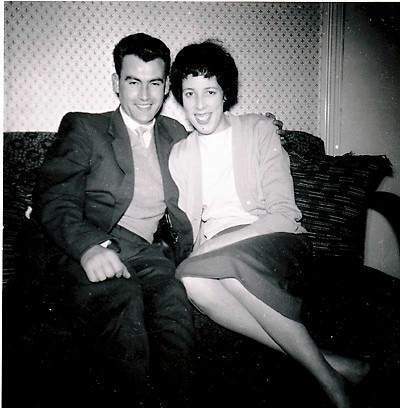 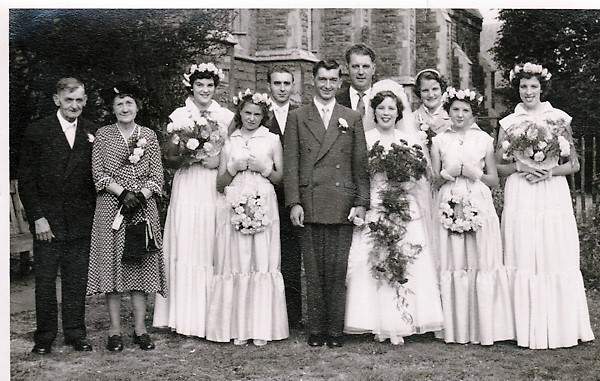 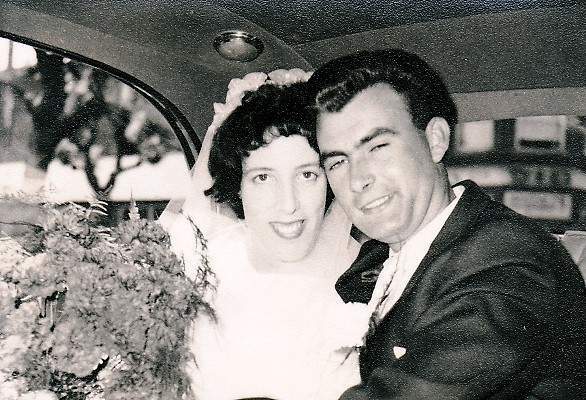 The wedding of (Edith) Lorraine Dupree and Ronald Deal in 1955.
bridesmaids Sylvia, a neighbour and Ann the groom's niece, Ron Norman the groom's best man and friend, the groom, Frederick Carne the brides uncle, the bride, the brides mother Elsie Dupree, Gill the brides cousin and Shiela Dupree the brides sister.